Going through the bankruptcy process is hard enough emotionally. The last thing a world a bankruptcy firm needs to do for you is to add to your stress level. We strive to serve our clients needs as efficiently and effectively as possible. 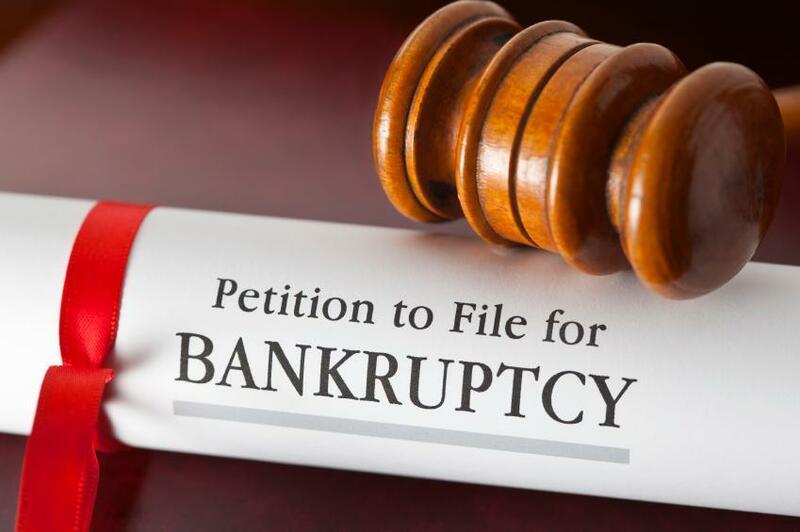 We have an extremely experienced and capable team of attorneys and paralegals who have successfully filed thousands of bankruptcies. We have had always had multiple offices across both Oregon and Washington for client convenience, but we can also meet you in your living room or office by video via Skype. That way you don’t have to take time off from work to meet with us, get a babysitter to do so, or solve the ultimate Rubik’s cube of coordinating all family schedules such that both you and your spouse can meet in a lawyers office during a given work day. We have always offered the “pay all your attorney fees up front option,” but we also offer the option of just paying for the pre-file attorney fees prior to filing of and then making arrangements to pay everything else in monthly installments after your case is done. That way you don’t live with the stress of debt for a moment longer than necessary. Moreover, you start the process of rebuilding now rather than some day in the future. We have always focused on eliminating your unwanted debts, but we take it to the next level and pay a company at no additional charge to you in order to help your rebuild your credit score after the bankruptcy is done. We know that you are looking for a meaningful fresh start and we do our part to really make sure that it happens. Northwest Debt Relief has been in business for well over a decade and we look forward to helping you.